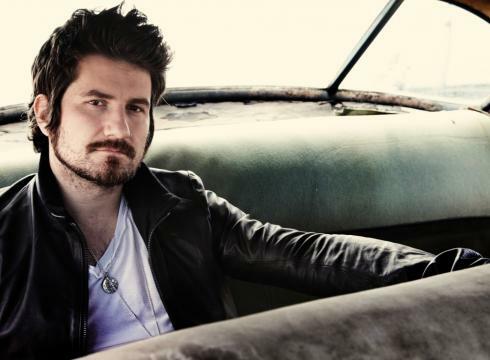 On the Verge: Matt Nathanson – USATODAY.com. 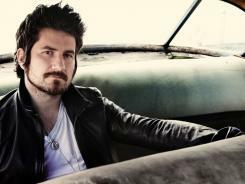 Matt Nathanson plays at The Beacham, Friday, Feb 17th. Slow and steady wins the race: Despite the title of his hit single, Faster, rocker Matt Nathanson’s rise has been more of a slow burn. The track, which went to No. 5 on USA TODAY’s adult-alternative airplay chart, has sold a half-million downloads. New album Modern Love, his eighth, made its debut at No. 17 on Billboard‘s album chart. “I definitely took the stairs approach with my music career,” the singer/songwriter says. “There were times that I wish I could have hit fast-forward, but looking back, I wouldn’t change a thing.” Of course, he’d have been happy to hop the line. “I’m no fool — if a label would’ve offered me $3 million to promote my record, I wouldn’t have turned them down,” he jokes. Next up: He’ll hit the road with Maroon 5 and Train on Aug. 27 and kick off his headlining tour Sept. 25 in New Orleans. He’ll also play Monday on The Tonight Show With Jay Leno.